Patrick Waites – JDKG – Johnson DeLuca Kurisky & Gould, P.C. 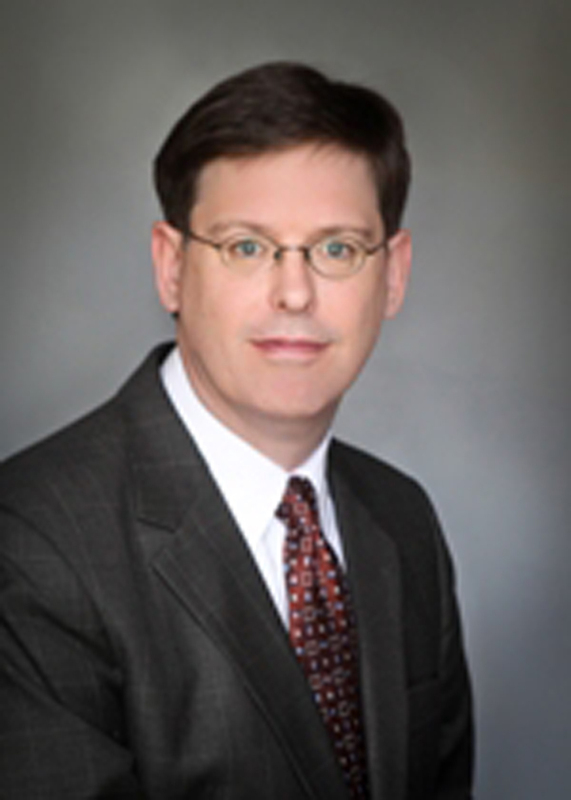 A skilled litigator and appellate advocate, Patrick serves as Senior Counsel to the firm. He currently devotes the majority of his practice to the automobile dealer and energy industries, with particular emphasis on the commercial disputes. To this he brings a diverse background, a constant desire to learn new things and the ever-present knowledge that he works in a service industry. Patrick is a native Houstonian and graduate of Rice University. As part of the firm’s automobile dealer practice, Patrick represents several Fortune 500 dealership groups throughout Texas and beyond in a wide range of matters. Patrick’s representation of franchised-automobile dealers includes several Fortune 500, national, and regional dealership groups spanning Texas and beyond. His work encompasses all aspects of dealer operations, including both specialized industry matters, such as advertising, franchise, and credit issues, as well as the types of issues confronted by other industries, such as employment issues and consumer litigation. Patrick’s energy experience includes a variety of issues for both upstream and downstream clients including bodily injury and death claims, property damage, contamination, tariffs, rights-of-way, Oil Pollution Act of 1990 and maritime matters. He also has recent experience in the biofuels industry, including, most notably, the developing RIN fraud issue. Environmental matters are also a strength of Patrick’s. He has successfully represented energy, chemical and specialty metals clients on a wide range of environmental issues. From this Patrick has extensive experience with air and groundwater modeling, remediation and medical science issues. Patrick also has a wealth of insurance experience, having represented a variety of policyholders, carriers, and agents and brokers. He has litigated a wide range of insurance matters, including coverage under CGL, property, auto, E&O, D&O, cargo, and health insurance policies, environmental claims, and broker liability. In addition to his service of business and industrial clients, Patrick has also worked professionally to preserve the habitat of the endangered Whooping Crane. Prior to joining the firm he completed trial in the case of The Aransas Project v. Shaw, in which his client alleged that the State of Texas’ surface water permitting system illegally harms the iconic species. Although these areas represent the bulk of Patrick’s practice, he also represents nonprofit and arts organizations, including pro bono matters referred by Texas Accountants and Lawyers for the Arts. These frequently involve issues such as corporate governance, intellectual property and entertainment law. • Brown v. McCain, 2014 WL 123841 (Tex. App.—1st Dist. 2014, no pet.). Dispute involved defamation claim by in-house counsel of energy client by opposing litigant. Appeal from summary judgment in client’s favor. Affirmed. • Hamrick v. Ward, 446 S,W,3d 377 (Tex. 2014). Dispute involved interplay between implied easements and other property rights. • Texan Drywall, Inc. v. Le, 2011 WL 2089668 (Tex. App.—Houston [1st Dist.] 2011). Dispute concerned whether foreclosure by superior lienholder extinguished statutory retainage rights. Appeal from summary judgment in client’s favor. Affirmed. • Watkins v. Basurto, 2011 WL 1414135 (Tex. App.—Houston [14th Dist.] 2011). Appeal from judgment disregarding corporate form to hold restaurant owner client personally liable. Reversed and rendered in client’s favor. • Obtained zero verdict in action brought against automobile dealer following catastrophic failure of a high-end Mercedes-Benz on the Lake Ponchartrain causeway. • Obtained take nothing judgment in case of artwork stolen from dealership. • Obtained six-figure judgment on behalf of plaintiff in malicious prosecution action. • Obtained dismissal of welding products manufacturer from California action alleging death from amyotrophic lateral sclerosis caused by lead exposure. • Represented technology industry client in a license dispute. Retained following $2.1 million adverse judgment. Obtained new trial and then negotiated business resolution. • Successfully managed multi-state litigation docket for manufacturing industry clients. • Obtained take-nothing summary judgment for client in South Texas action alleging $28 million property damage due to contaminated refinery runoff. • Retained by insurance client three weeks before trial in multi-million dispute arising from a stolen cellular telephone shipment. Adapted after adverse rulings on key legal theories initiated by prior counsel and obtained a favorable settlement.